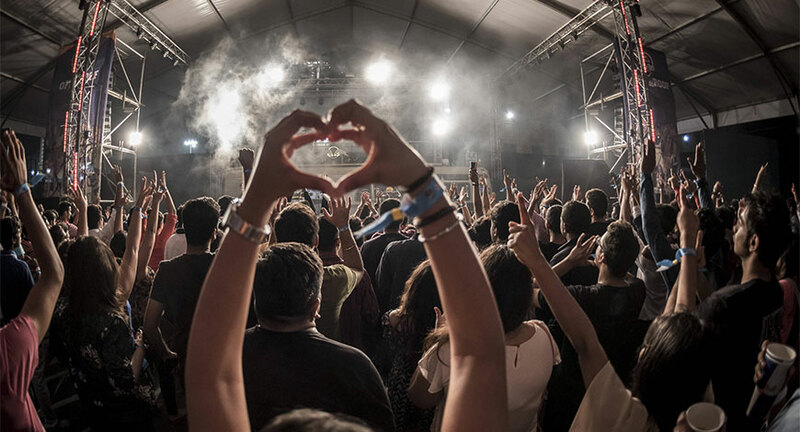 Celebrating yet another year on the road, the Red Bull Tour Bus returns to Mumbai for its fourth anniversary gig, Off The Roof. 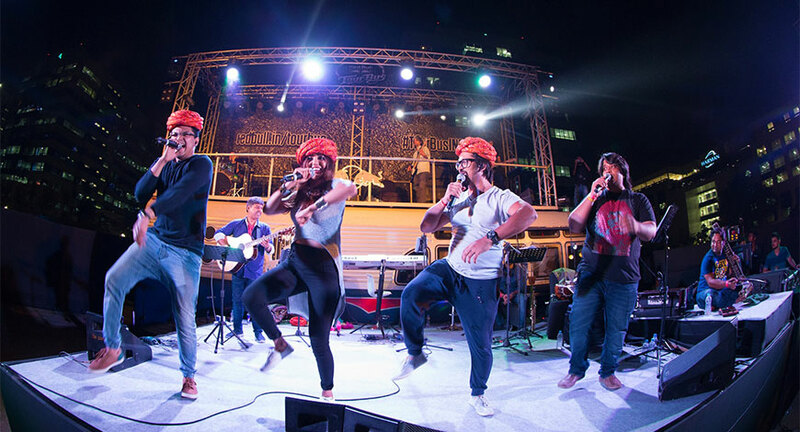 The gig will be headlined by composer and singer Amit Trivedi (live), and progressive metal band Skyharbor, who will make their debut atop the bus. Singer-songwriter Prateek Kuhad, ambient electronic music artist Komorebi and rock band When Chai Met Toast complete the line-up. Updates on the event can be accessed at www.redbull.in/tourbus.